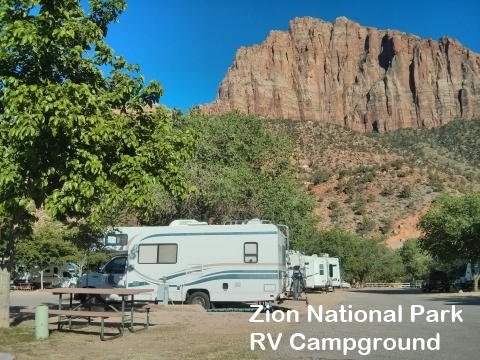 Spent a night at the RV Park close to the Zion park entrance gate. As I need to use WiFi service and was little tired, I had to spend some for the night sleep. For the season, park was crowded. So, my plan had changed to leave the park as soon as possible; just sight seeing for the day. 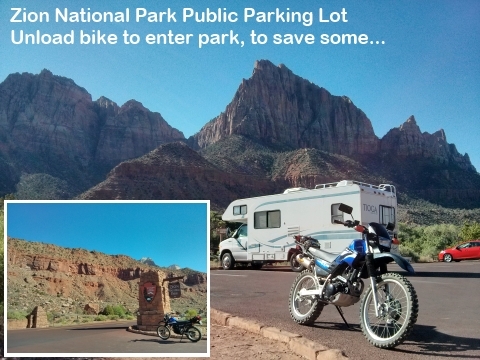 I used my bike for the park road touring; as park enterance fee for motorcycle is cheaper (half) than using the car. 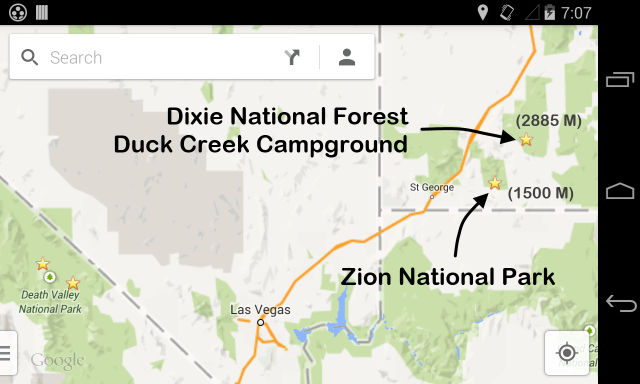 After a quick road trip, I left park and went to the Dixie Forest Duck Creek Campground (no RV hookup). 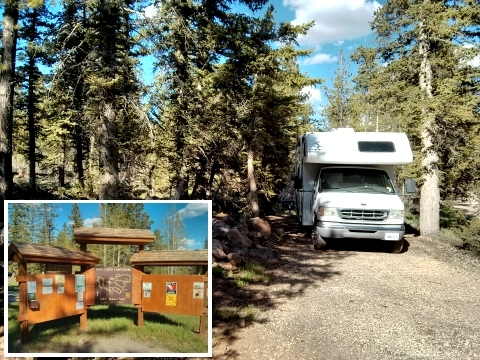 The Duck Creek campground is on the very high elevation and it is a very peaceful place. At night, I tried to fire up the RV generator but it was not working at all; which means no microwave and no computer battery charging. 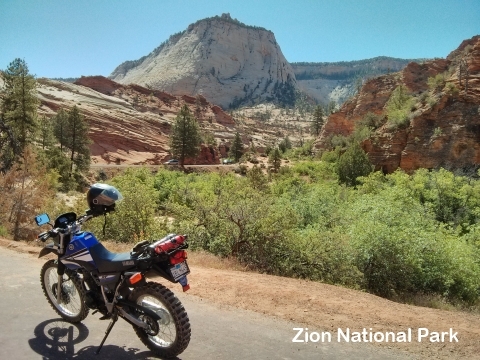 Video - Bike riding inside Zion National Park (Dashboard Cam). Leveling went wrong again, but try to look at the roads over the map. Fun and refreshing riding, even though I missed the road sceneries of the park. 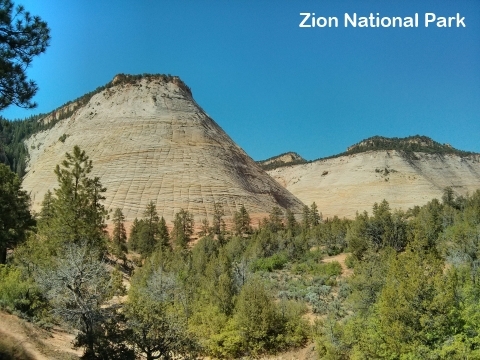 Video - Road sceneries to the Duck Creek Campground from Zion National Park.